Ideas are a powerful force for social change and fostering Thinkers’ residencies is a key component of the Foundation’s work.  The Foundation’s Thinkers in Residence program had its origins in the State Government’s Adelaide Thinkers in Residence initiative, which concluded in 2013. The recent focus for the Thinkers in Residence program has been Social Capital, with a range of international Thinkers contributing their insights and experience in a series of events.